Learn about wine with us! See our upcoming courses below, or check out pictures of our courses in the gallery. These courses make great gifts so please contact us if you would like to arrange a gift certificate for your husband/wife, boyfriend/girlfriend, son/daughter, mum/dad or brother/sister or just for your friend! For the best experience attend together and share the journey of wine discovery. Want to know about something in particular? Thanks for getting in touch. We're always interested in putting on new courses and new tastings, and if we put on your preferred tasting you'll be the first to know! What do you teach in the courses? Our courses are aimed at allowing you to discover what you like and why you like it. This is in order to give you confidence when ordering/buying your next bottle of wine. What's the difference between the courses? 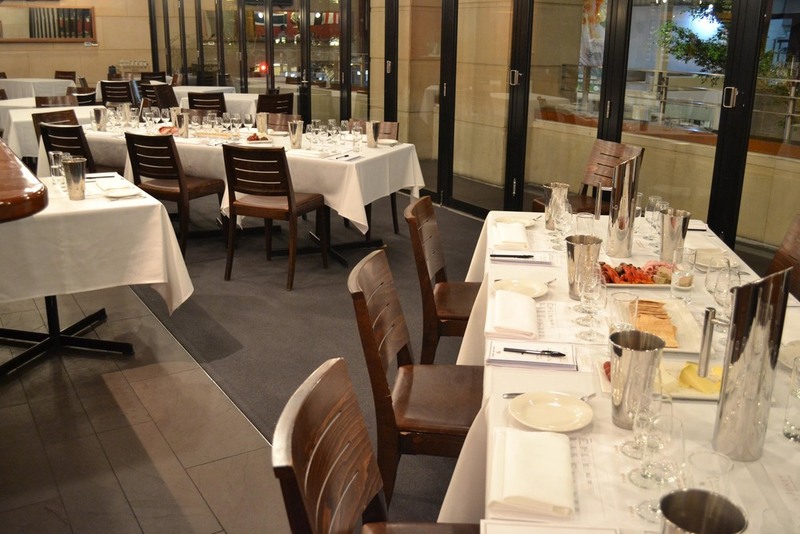 The 2 week Introductory course assumes no prior knowledge or tasting experience. It is perfect for anyone just starting their journey with wine. The 4 week and One Day courses are presented by Rob Geddes MW. These courses follow a shared format with the 4 week course run over 4 consecutive Wednesdays, whilst the One Day course is run over 6 hours on a Saturday. These courses are always extremely popular and are fantastic for anyone who has a little knowledge and wants to further their journey with wine. Master of Wine Rob Geddes was the 3rd Australian to achieve the Master of Wine Title, the highest accolade in the wine industry and he will guide you on a journey through all things wine. 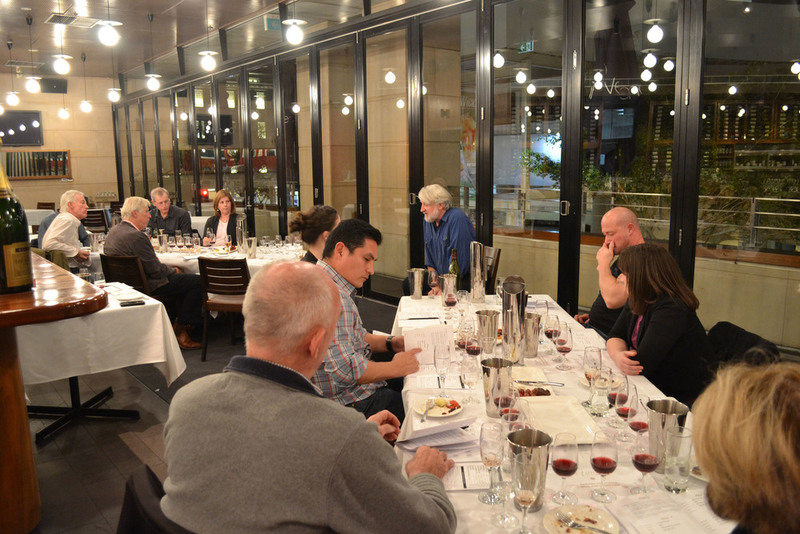 He is an acclaimed educator, charismatic public speaker and raconteur with unrivalled wine knowledge.